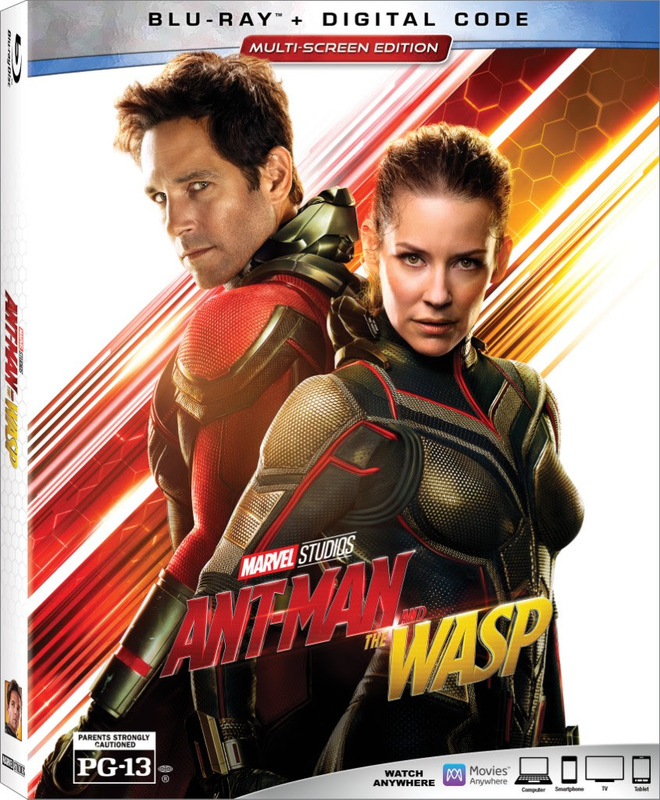 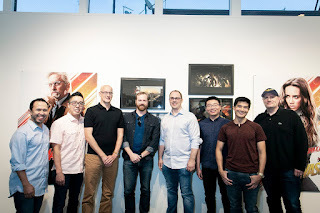 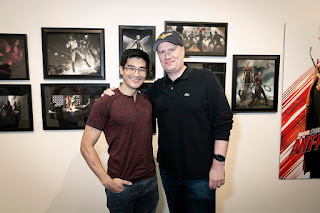 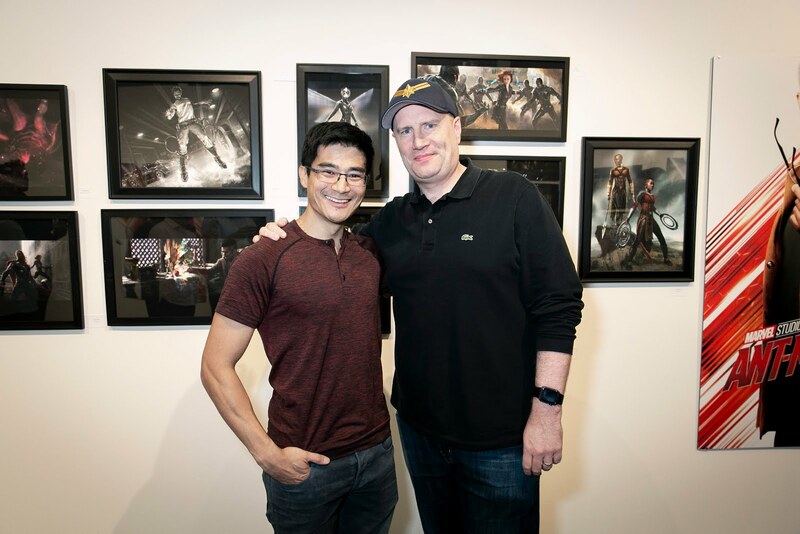 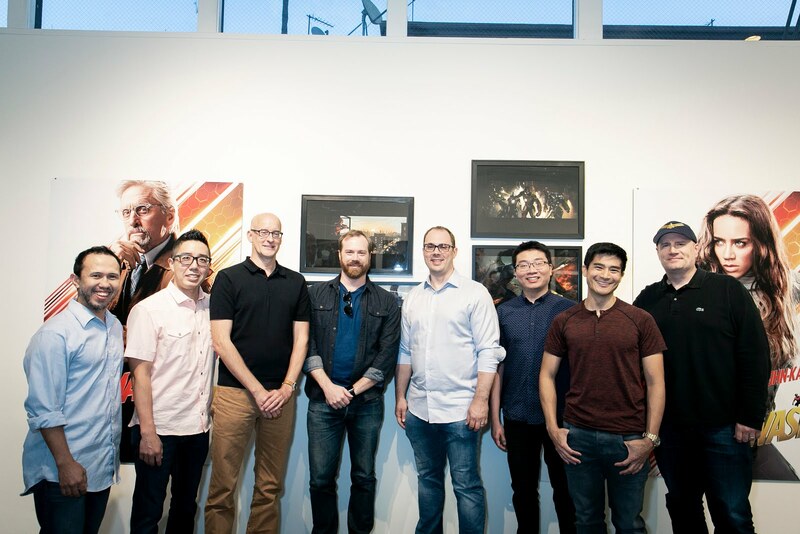 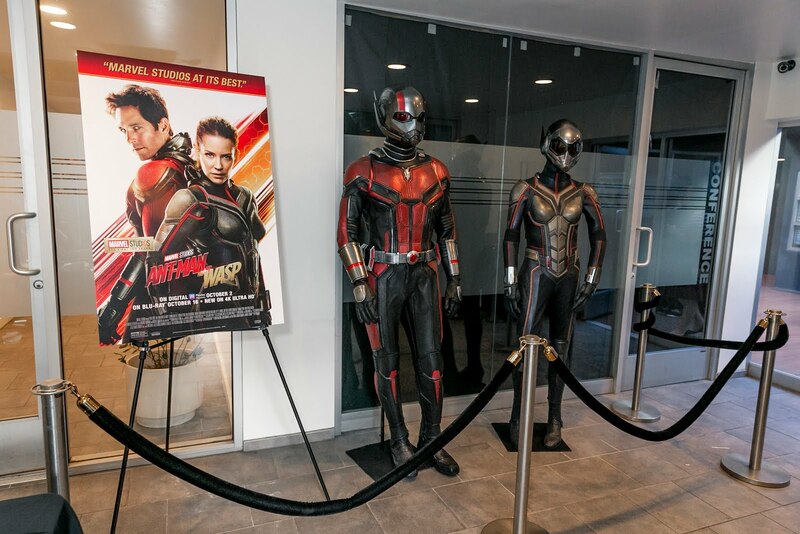 In celebration of the in-home release for Ant-Man and The Wasp, releasing Digitally on 10/2 and Blu-ray on 10/16, Marvel Studios hosted an exclusive art exhibition last night celebrating 10-years of amazing artistry by the Visual Development Team. 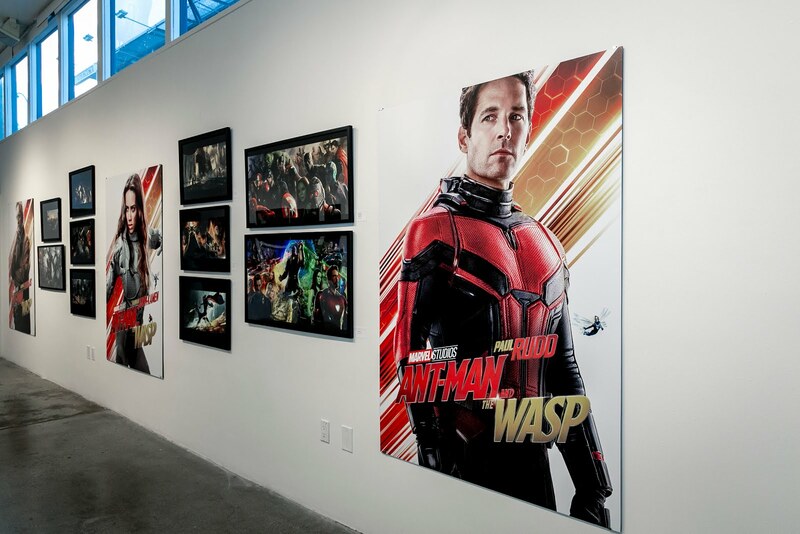 30 pieces of artwork, 10 from Ant-Man and The Wasp and 19 from each of the MCU films to date, are currently on display at Hero Complex Gallery 2020 S. Robertson Blvd., Studio D, Los Angeles, CA 90034 through Sunday, October 14th. 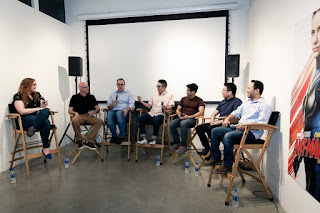 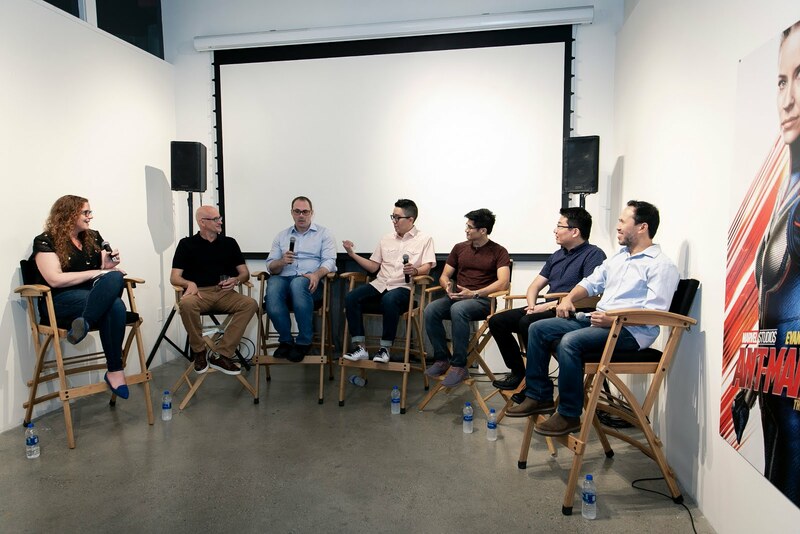 The evening included a Q&A panel - moderated by Alicia Lutes and featured Director Peyton Reed, Head of Visual Development Ryan Meinerding, Director of Visual Development Andy Park and Senior Concept Illustrators Rodney Fuentebella, Jackson Sze and Anthony Francisco - as well as sneak peek at the Digital Exclusive Bonus Feature "10 Years of Marvel Studios: The Art of the Marvel Cinematic Universe" a featurette about what it takes to bring the MCU to life and the role concept artists play in bringing Super Heroes from comic book to screen.